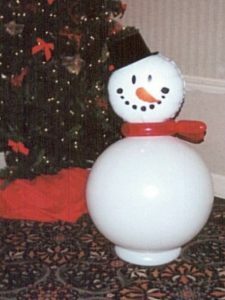 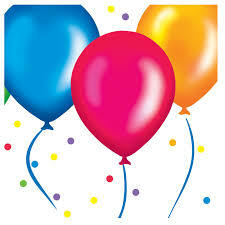 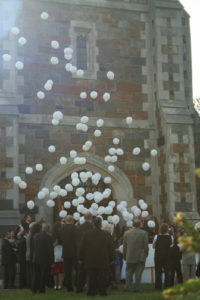 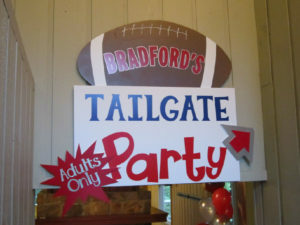 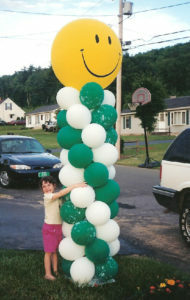 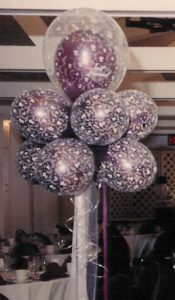 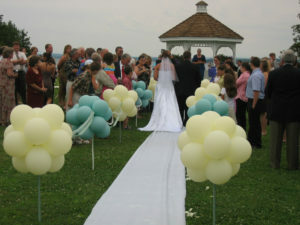 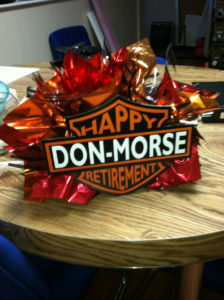 What could be more perfect to decorate your next event than tasteful and stylish creations from Amazing Balloon Decor? 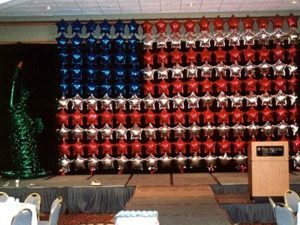 From simple to sensational, we create an event to remember. 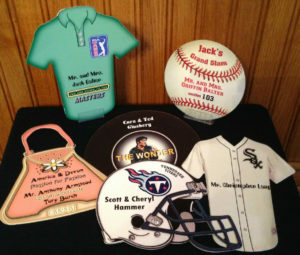 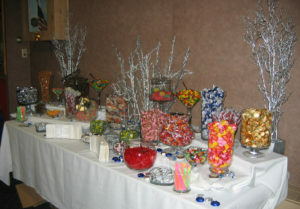 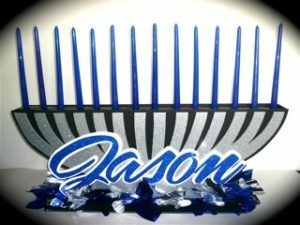 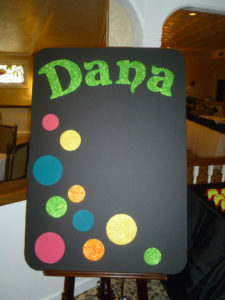 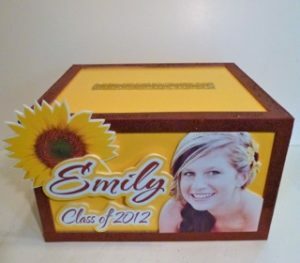 Our customized creations are perfect for corporate events, product launches, theme parties, Bar & Bat Mitzvahs and weddings. 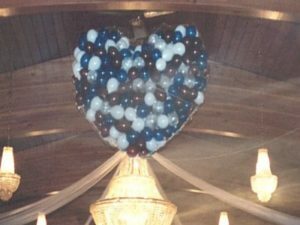 No matter what type of event you’re planning, our attention to detail will not only make your special day memorable, but magical and will not soon be forgotten. 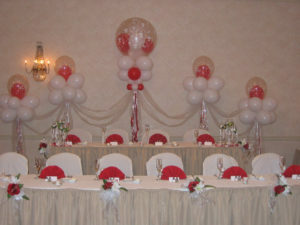 Balloon decor can be done in any style from very conservative to super contemporary. 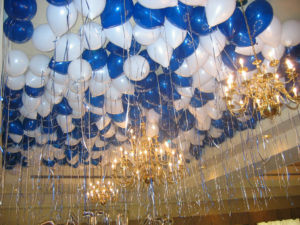 With balloons you can change the visual space, create focal points, you can make a room look larger or smaller. 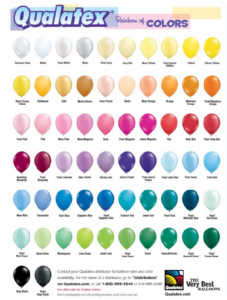 Use balloons to paint the air with color for your next event. 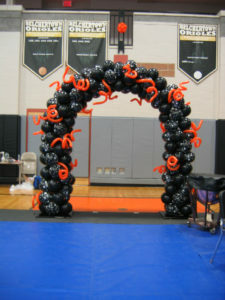 Check out our extensive photo gallery and give us a call so we can can help make your next event elegant or fun.